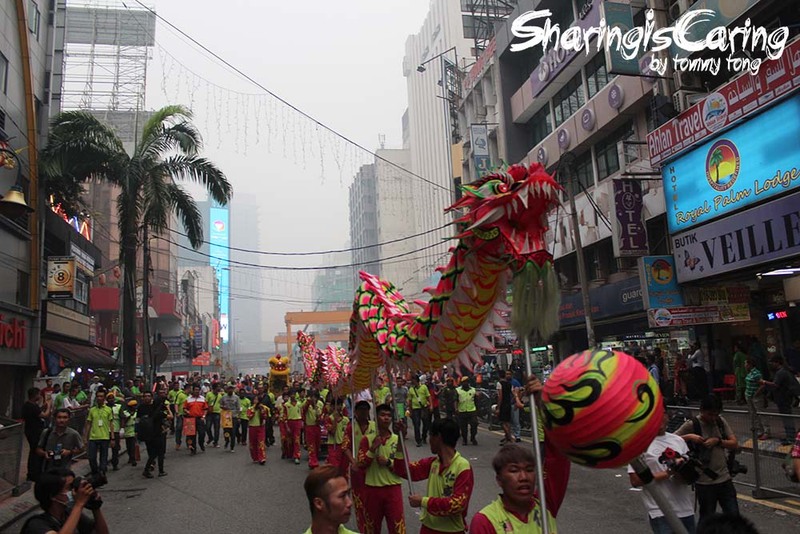 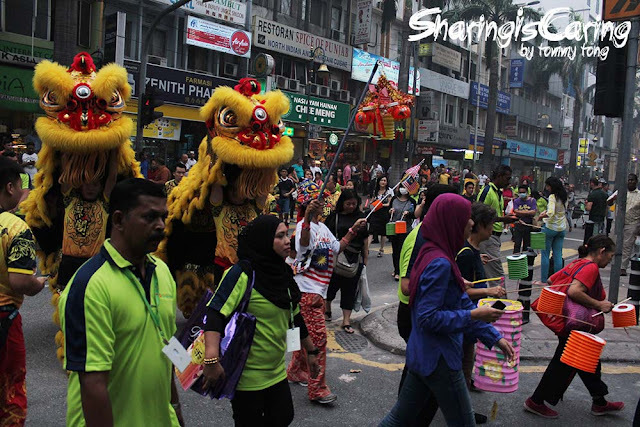 No registration fees were needed for this parade, and more than 500 Magnum lanterns were given-away before the event commenced for shoppers to join in the meaningful parade. The event was broadcasted live by MELODY FM Radio Station and the crowd was entertained by the special appearances of MELODY FM announcers Wan Wai Fun and Dragon Loong. 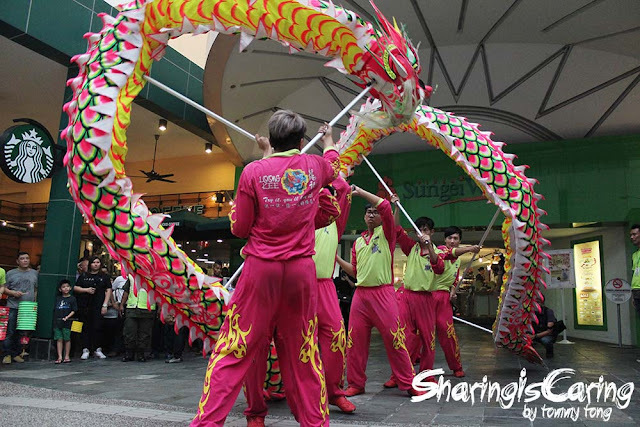 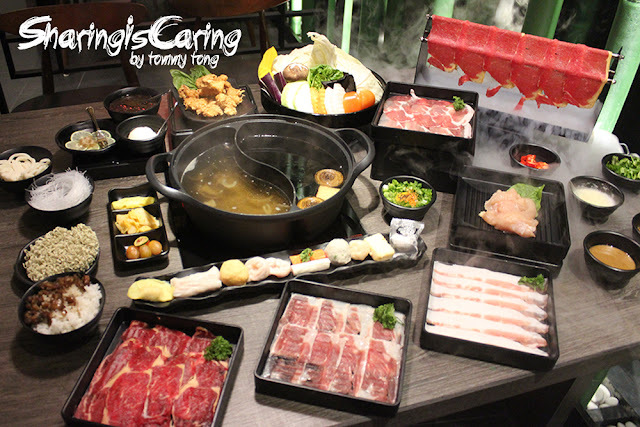 To further evoke the spirit of togetherness during shoppers’ experience at Sungei Wang Plaza, shoppers were also entertained by a 3-day Thousand Lanterns Carnival at the concourse level of Sungei Wang Plaza. 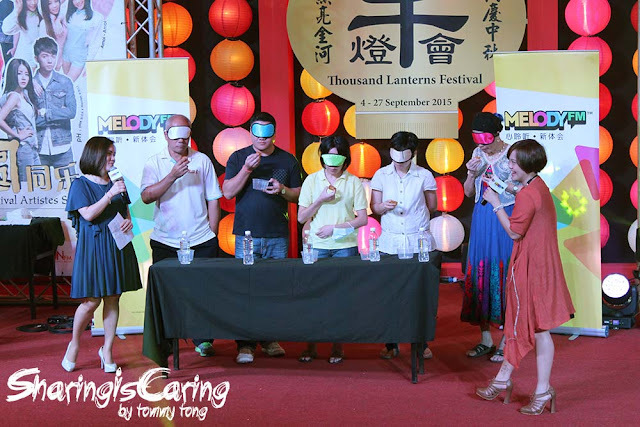 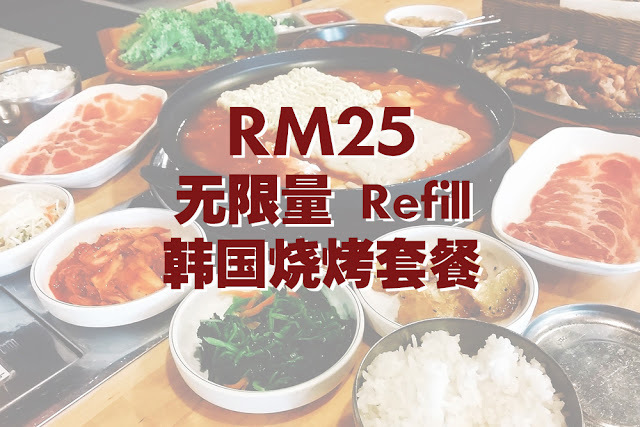 The programme included Chinese Cultural Performances, DIY Lantern Workshop, Culture Art DIY Paper Cutting, ONFM VJ Meet & Greet, Mid-Autumn Story Telling, Kidz Creative Drawing Workshop, 3D Colouring Workshop and more. 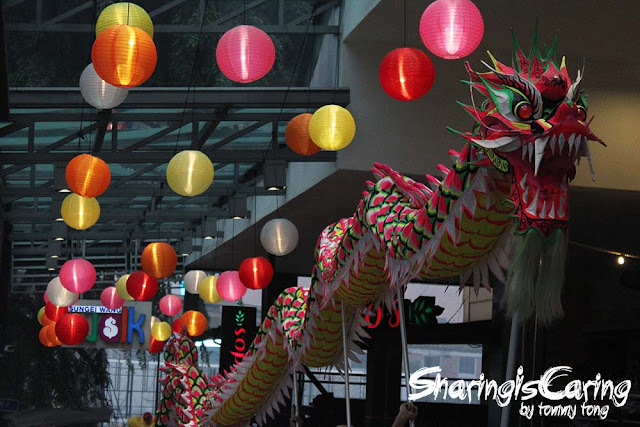 Shoppers who spend a minimum of RM80 in a single receipt from the mall outlets or RM30 in a single receipt from Mid-Autumn Promotion Fair are also entitled to participate in the “Guess & Win” Contest by guessing the total numbers of lanterns in Sungei Wang Plaza, where the correct answer or the closest answer gets to win weekly prizes worth up to RM150. The entry form can be obtained from the Concierge located at LG Floor.